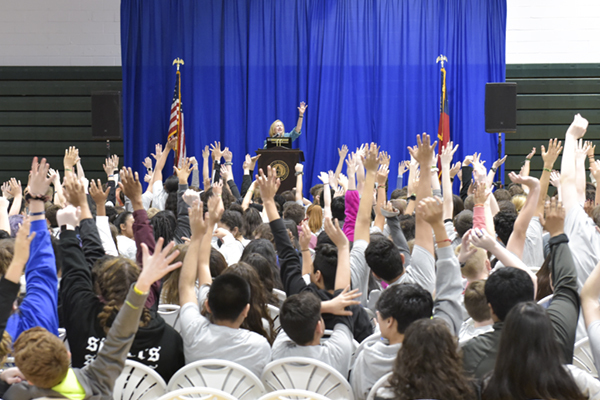 The U.S. Department of Education has awarded the University of North Georgia (UNG) a grant of $2,123,342 over five years to establish a College Assistance Migrant Program (CAMP) as part of a federally-funded initiative to increase college attendance and graduation among the nation's migrant youth by providing the support and guidance they need to enroll in and graduate from college. CAMP serves approximately 2,400 migrant participants annually through more than 35 colleges and universities. 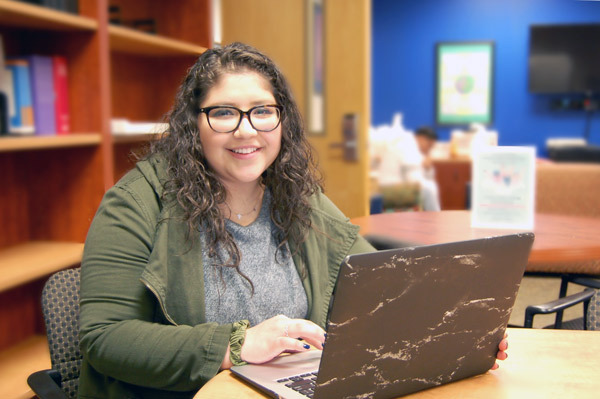 This grant will support up to 40 students each year at UNG's Gainesville Campus through the University College, an academic unit particularly focused on student success initiatives and associate degree programs. According to the Georgia Department of Education Migrant Education Program, some 9,016 migrant students are enrolled in kindergarten through twelfth grade in Georgia, and about one-third of those students reside in north Georgia. UNG is one of two colleges or universities in Georgia selected to administer the CAMP initiative. The other is Abraham Baldwin Agricultural College in Tifton. "The college-going rate for children of migrant and seasonal farm workers in Georgia tends to be much lower than other populations," said Dr. Harriett Allison, associate professor of English as a Second Language (ESL) and the program's leader. "This grant will enable us to provide support to mitigate the educational, economic and cultural barriers that make it difficult for these students to enroll in or succeed in college initially." Prospective students will be receive assistance in completing college and financial aid applications. Those accepted will receive support services that foster success after enrollment to include a comprehensive orientation; academic, career and financial coaching; tutoring; peer mentoring; success skills workshops; and cultural activities. Additionally, CAMP will provide each student with a highly structured freshman year experience that includes membership in a Learning Community based on career goals and class schedules. "The high mobility of migrant workers creates unstable educational experiences for students as they move with their families, and many students with the potential to succeed in college often begin with deficiencies in math, reading, writing, and other skills essential for academic success," Allison said. "Through this program we will be able to help students strengthen skills that contribute to high academic achievement and professional success." To be eligible for CAMP, students must be the child of a family member who has worked in agriculture, poultry, fishing, or forestry jobs or has been a worker him or herself in one of these jobs for 75 days during the last 24 months; 16 years of age and older; a U.S. citizen or a permanent resident (applicant or parents permitted to work in the US); eligible for the federal Pell Grant; and meet UNG admission standards. Students accepted into the CAMP will receive a laptop for academic use, as well as funds for books and materials. Funds may also be available to assist students with transportation costs and living expenses. Fall semester begins Aug. 17. 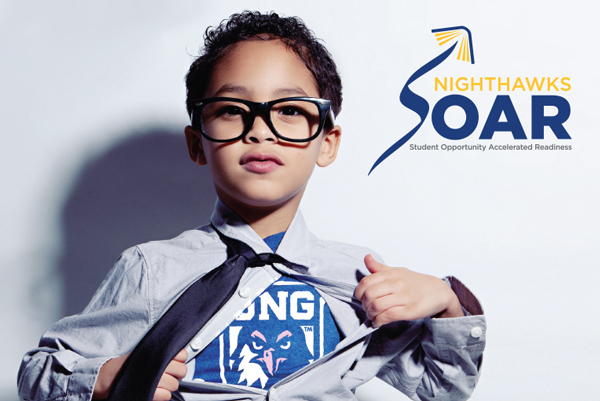 Prospective students should call 678-717-3992 or email camp@ung.edu for more information. 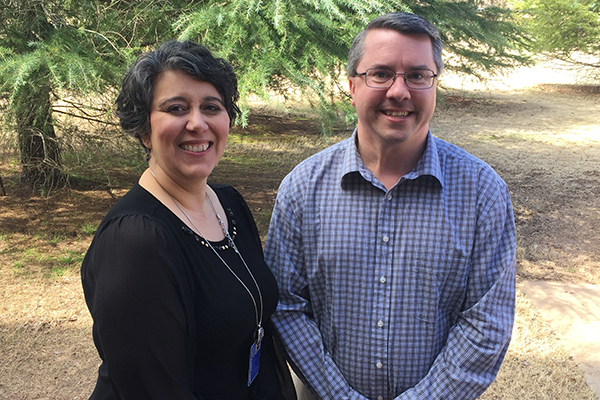 UNG will partner with a variety of local educational agencies and civic organizations, including Catholic Charities of Atlanta, Complete College Georgia, the Georgia Department of Education Migrant Education Program, and other institutions in the University System of Georgia, to identify and prepare prospective students for entry into the program and to support students' college completion goals. This story was updated Oct. 28, 2015, to correct the number of migrant students enrolled in Georgia schools.